HANOVER, Germany -- Computer chip maker Intel has announced its next-generation Pentium II processor will begin appearing soon in high-powered personal computers aimed at businesses. "Between now and the end of June, we will be launching the Pentium II," Intel product manager Tim Miller told Reuters at the CeBIT computer trade fair. The chip -- which combined Intel's MMX multimedia technology with its existing Pentium Pro processor -- would run at speeds "well above" the current top speed of 200 megahertz, Miller confirmed. Last month Intel demonstrated a chip running at 400 megahertz at a technology conference in San Francisco. Miller said the demonstration chip was not a Pentium II, but showed Intel had "head room" to raise speeds in future processors. Pentium II would debut in PCs geared for producing 3-D graphics, complex simulations and special effects for movies. 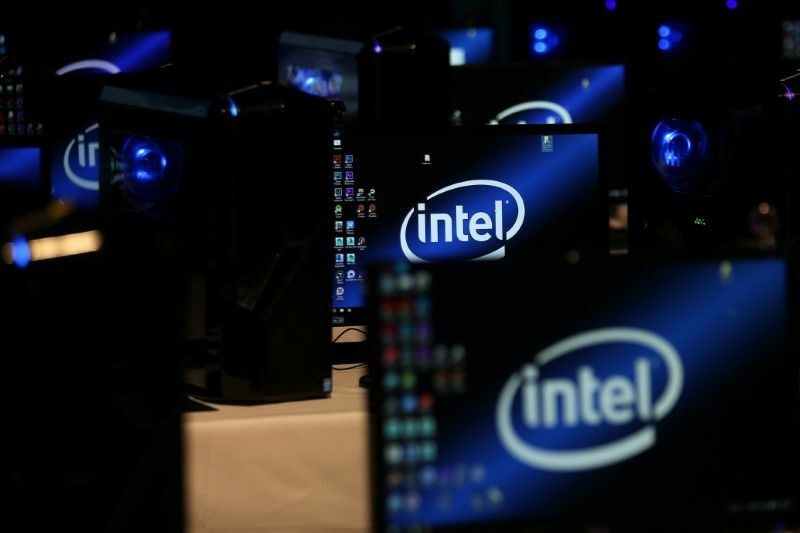 "This chip will open up new areas of visualization for the PC," said Pat Gelsinger, Intel chief of desktop products. Intel was expected to need faster chips to maintain its edge over challenger Advanced Micro Devices, which plans to launch a high-speed chip of its own in the second quarter. AMD has said its K6 chip will be faster than the 200 megahertz Pentium Pro now at the top of Intel's line.